Unsure about China’s regulatory environment? These tips can help navigate legal challenges that affect cross-border data collection. 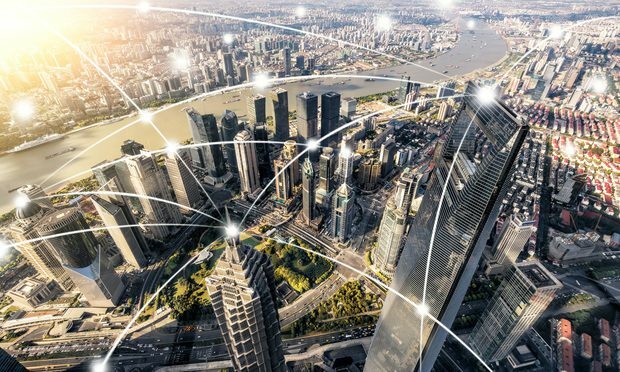 Collecting data in China for cross-border litigation or investigations can pose challenging legal and regulatory issues for multinational companies. Whether conducting internal investigations, responding to litigation or U.S. regulatory inquiries, or supporting audits or due diligence reviews, the process of collecting, preserving and transferring data has been complicated by a web of recent enforcement actions, new laws and regulations, as well as geopolitical uncertainties. Under pressure from CFIUS, a Chinese gaming company may sell the dating app for which it paid hundreds of millions. Tom Shoesmith, Pillsbury Winthrop Shaw Pittman’s China practice leader, talks what it means for future deals.